IBT Industrial Solutions’ Advanced Troubleshooting Hydraulic Training Components and Systems course explains the safest techniques available for testing the majority of today’s hydraulic components: pressure/leak testing. Pressure/leak testing allows you to test 90% of the components in any hydraulic system without starting the prime mover, disassembling or removing the component from the system. The majority of all hydraulic components that are replaced are still operational. We instruct students on how to test and replace only those components that are not operational, before they fail and shut down the entire hydraulic system. 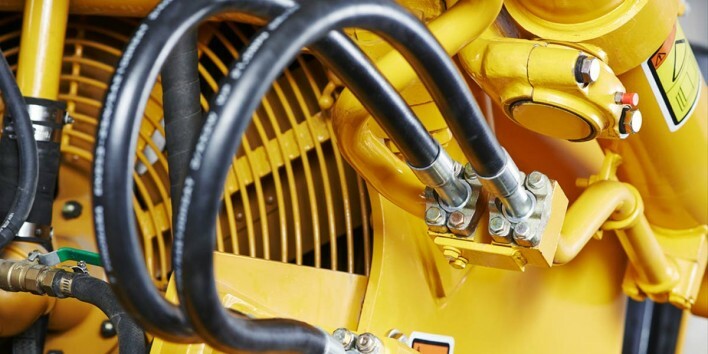 Reduce your down time, troubleshoot your hydraulic problems the first time – safely, quickly and very effectively. We train on the safest, most technologically advanced simulators available on the market today. These simulators allow students to build virtually any hydraulic circuit, multiple faults are introduced and the simulator tracks the student’s progress as they learn to correct each fault. Course work consists of lectures, presentations, discussion, component animations, cutaways and hands-on simulator exercises. Training will begin at 8:00 a.m. and will end no later than 4:30 p.m. each day.